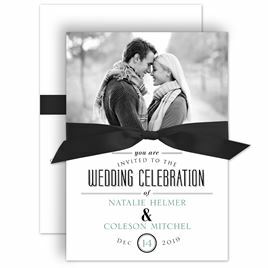 Bold typestyles and designer font combinations have a distinctive feel all their own, which creates a special focus on your wedding invitations. 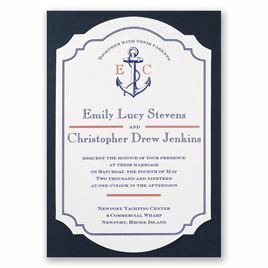 Whether you're looking for a unique poster-style invite, a traditional lettering format, or a fun and artsy handbill look, Invitations by Dawn has the modern typography wedding invitations you want to introduce your very special wedding celebration! We also have coordinating reception, respond and thank you cards to complete your theme.